The South has not always been the friendliest place for African-Americans. Granting rare “Must Read” status to this post by the New Yorker’s Amy Davidson about Jeb Bush. He was a student at the University of Texas, nineteen years old, six feet four inches tall. Remember, this was the early 1970′s. He, of course, did not have a dark suit. He told me not to worry—he’d borrowed one. I should have kept worrying. It was black corduroy. He is the most handsome man (at least according to his mother) and that saved him. Otherwise, he would have looked like a card shark from Las Vegas. It is a quintessential Bush family moment: an establishment premise streaked with clumsy absurdity, with the participants mysteriously pleased about how it all looks—convinced that their fine qualities have saved them. This was October, 1972, during a period in which Jeb’s older brother, George W. Bush, was in something of a Vegas-card-shark phase. Their grandfather, Prescott Bush, who was being buried that day, had been a banker and Connecticut Senator; their father, George H. W. Bush, had made a good deal of money in the oil business and was serving as Ambassador to the United Nations. George W. had just been rejected by the University of Texas Law School and was drinking too much in all the wrong places, including behind the wheel of a car—maybe best not to remember that. 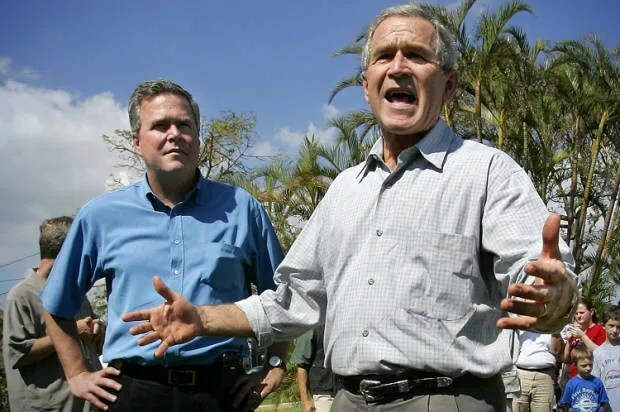 The Bushes have always thought, to an extent that can, frankly, be puzzling for anyone who simply watches his speeches or assesses his record, that Jeb was their child of destiny. When Barbara Bush’s memoir came out, in 1994, after her husband’s one-term Presidency, the family thought that Jeb, not George, would be the next President Bush. The Bushes have never hidden their surprise that it didn’t work out that way, and now, according to multiple press reports, they have again become worked up about the idea that the man in the black corduroy suit can make it to the White House. But why should he? Felt refreshing to read someone raise the idea “why should Jeb Bush be president?” without assuming I concede he’s the most terrific American around. 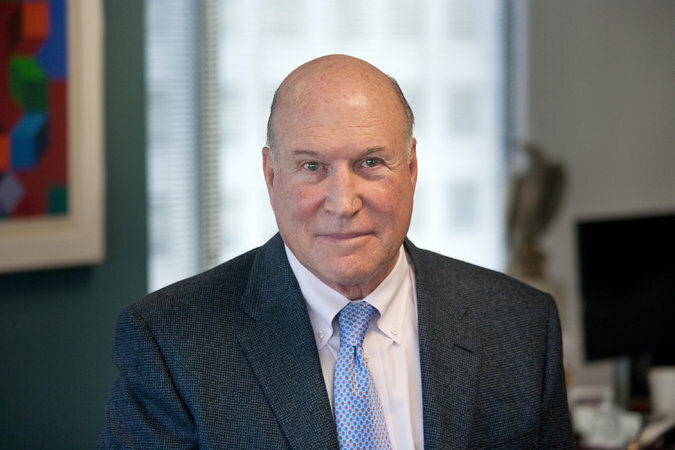 What does Berman suggest you do to people operating out of principle? 4) Not granting this full “Must Read” status but it is interesting. Iowa Senate candidate and proud hog-castrater Joni Ernst was recorded talking about Obamacare. Here’s what she said. I don’t think this is as crazy an opinion as Jonathan Chait seems to. I bet a lot of Americans would agree with this. If Joni Ernst believes this, that churches and private organizations should provide things like health care, and the government should just stay out of it, she should say that and argue it. I would however agree with Chait and John Le Carre. Anyway, there are honorable people in politics. If you live in Arkansas’ District 35, let me give my personal endorsement to Clarke Tucker for State Representative. Wish I could vote for him!